This year's Tolkien Reading Day was celebrated on its usual date of March 25th, but we delayed it until our scheduled Moot day of March 29th, which was today. The Tolkien Society (UK) had announced that the theme for this year's day was to be "friendship". 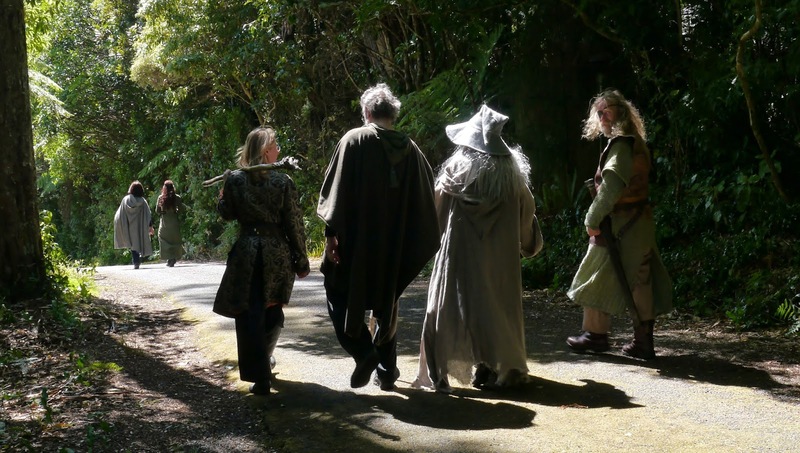 The meeting began at the usual 2:00pm at the Embassy Cinema, and the regulars and a few new faces enjoyed a cup of coffee over the introductions, and joined in a recap of the excellent event last month of the opening of the Rivendell Archway at the Kaitoke Regional Park. Since most of the members present had actually attended the event, it took a little while to recount everyone's experiences. All in all, we agreed that the Archway had been opened in style. The discussion began soon afterwards. A number of battered (and pristine!) copies of various Middle-earth books appeared on the table, and everyone read out their favourite sections. The friendships between Frodo and Sam, and between Gimli and Legolas were mentioned a number of times, as well as those between Gandalf and Frodo, and Bilbo and Frodo's special status as "Elf Friend". Also, the very equal-status friendship between Tom Bombadil and his wife Goldberry the River Daughter stood out to some. All too soon, our time came to an end. 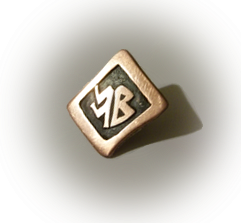 I wanted to broach one other subject - this week saw the introduction of the last Hobbit movie in its theatrical edition, as well as the first Hobbit boxed sets on DVD and BluRay, so that leaves one final edition to go - the last Hobbit movie in its Extended form. We briefly speculated some of the scenes we may yet see in that - hoped for are Thorin's funeral scene properly, and we may yet see Thranduil receive his white bejewelled necklace. However, we all agreed enthusiastically that we would like to see the last release marked with a special event - perhaps we can convince a cinema somewhere to release it with an Extended Ultra Marathon - all six movies, back-to-back, in a single sitting. Looking forward to the next meeting in a few months!